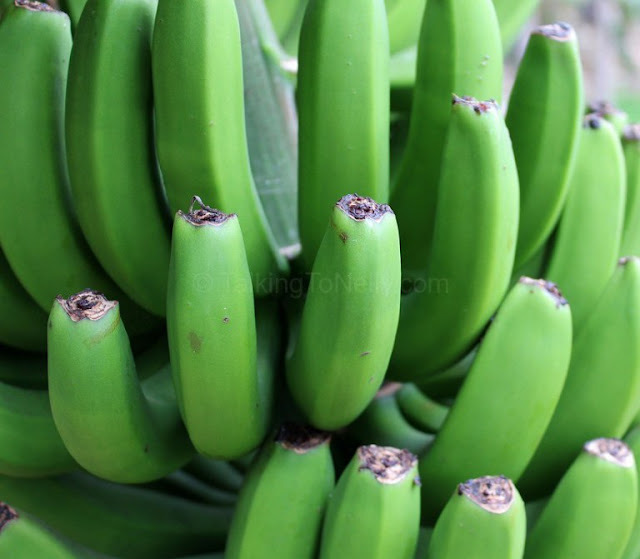 Plantains/green bananas keep the digestive tract healthy (they act as food for friendly probiotic bacteria). The good intestinal bacteria ferment the resistant starch in green bananas and use it to make energy. In turn, this helps to drive away bad bacteria that causes chronic colon problems and diarrhea.